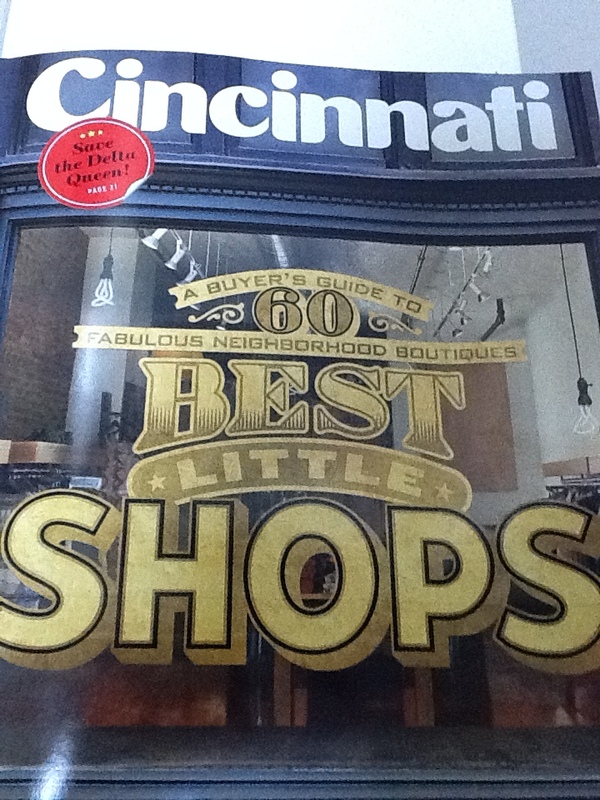 Upper Eden is delighted to be featured in Cincinnati Magazine’s Edition of the 60 Best Little Shops in Cincinnati! Visit Upper Eden at 1120 St. Gregory St. in Mt. Adams. Upper Eden- Named by Cincy Magazine! This entry was posted on November 2, 2013 by uppereden. It was filed under Handbags .